...takes place during childhood. Meg Ryan, in You've Got Mail, said basically the same thing. And it is true. 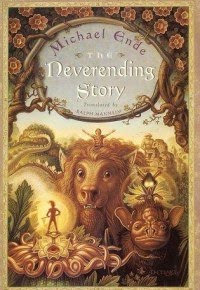 I think back to the stories I read as a kid (and I already posted about Ann M. Martin's books), and I really can see that I became those stories/characters in so many ways. As I just said on Twitter, I inhaled the values and emotions of the books/authors. But I still don't know if the books made me or if I was naturally drawn to certain stories. The first story I remember--and I begged my father and mother to read it to me every night--is The Big Bark (published around 1975, I think). 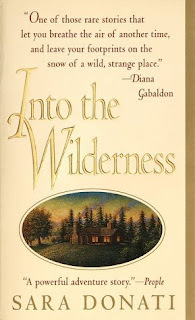 I loved this book because I understood about fearing the unknown. It is still something I struggle with to this day. I am a planner, and when I don't have a plan or know what is ahead of me, I get very nervous...much like the little girl in this book. In the story, the girl walks past a gate with a sign that reads "Beware of Dog," and she always hears a big bark coming from behind the gate. She can't see the dog and it frightens her, so she tries to run past as quickly as possible each day. But one day, the gate is open and she has to summon up her courage to walk past. As she does, she hears the big bark. Scared to death, she waits...only to see a little cute dog come out to greet her and lick her face. The message is beautiful and timeless. Again, a child on her own, but who is very independent. 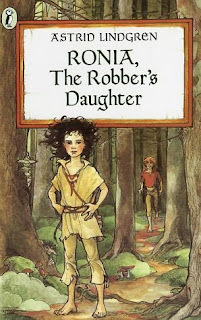 I loved this book--as did my friend, Melanie--because it was so different. 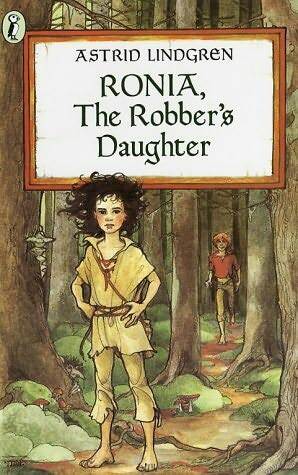 It was one of the first books I remember that had a love interest and a very strong female heroine. It was also one of the first times I remember being exposed to fantasy literature. Another fantasy story...though, at the time, I only knew it in "movie" form. I have since read the book. There are no words to describe its importance. This one is fantastic and will be required reading for my own children (should I have them, of course!). I have mentioned it several times before and plan to do a "Thought-Provoking People" article about the author. 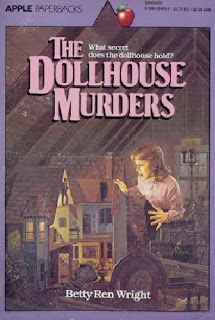 I loved The Dollhouse Murders simply because it was the first book that truly scared me. I mean, it deep down totally terrified me...and I loved it. But as the review above mentions, it is also about family secrets...and all families have them. So, I think that I was drawn to that idea, too. What could I possibly say about this book and its profound effect on my life? My dad's sister gave it to me. 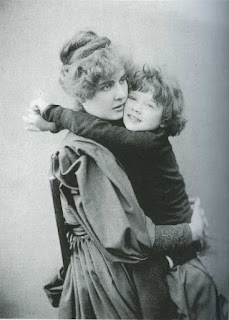 I totally identified with the pain of Mary Lennox (though, why, I am not sure...even now). The book is filled with all kinds of really adult themes and issues and emotions. I reread it the last time about three years ago and was startled at the adult desire hidden in its pages. I guess, subconsciously, I always knew it was there...but wow. I remember going to see the most recent film version over a decade ago and being startled by the sexuality the director decided to play up...but I think that she was exactly right. That book is intense in so many ways. I still consider it to be one of the best books ever written--and not just for children. I will write about it on the blog at some point, because I just don't have time to do it justice today. But it is amazing. 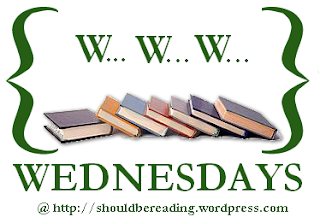 I have more thoughts about reading on another blog I write on occasionally (but I haven't in a really long time...I rarely post there). 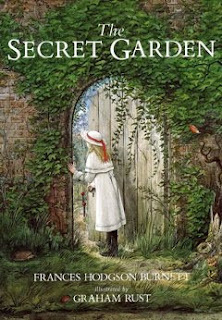 But this memory is vivid and came after the experience of reading The Secret Garden. Oh, well. I guess I just have always identified with tortured characters, even though I don't consider myself to have experienced too much trauma or anything like that! Susan, you are now my hero. 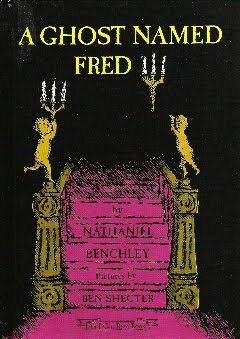 For years I have tried to remember the name of a book that I read in elementary school that scared the mess out of me. 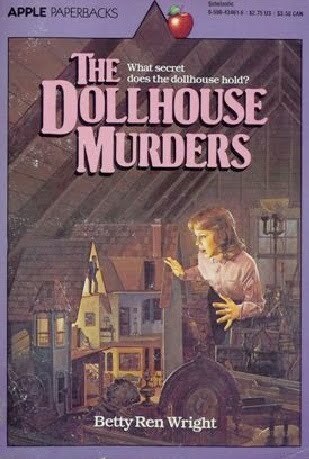 It was "The Dollhouse Murders"! Wasn't that the scariest book ever? I still remember being terrified! Only three books have scared me that horribly: that one, The Shining, and The Haunting of Hell House. Ugh!